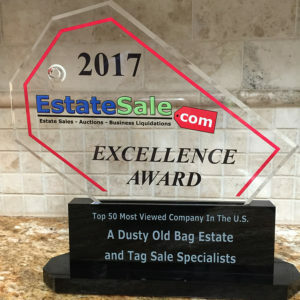 We have listed a few of the most common FAQ’s we have received regarding estate liquidation sales and estate sale services. 1) Liquidation: of the entire contents due to a passing of a loved one or long term illness. into assistance living housing where space is limited. 3) Downsizing: Move from a large home to a smaller one where space in limited. 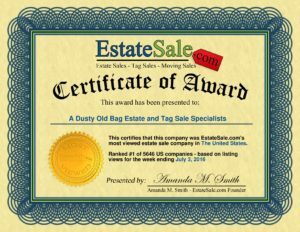 Q: What is the difference between an Estate Sale and garage sale? items that are no longer wanted are sold. 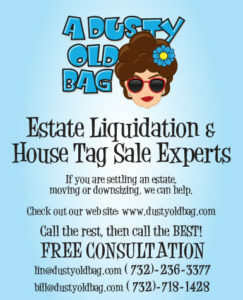 An Estate Sale is conducted inside the home and most if not all the contents are for sale. Q: Why hire a professional? A: Holding your own estate sale involves a tremendous amount of preparation; far more than people realize. It will demand a great deal of your time, organization and research. In addition to that, there are numerous common traps to navigate which these combined conditions create, especially during what is already a stressful time with emotions running high and energy running low. Despite all your hard work and time invested, you can have little to show for your efforts. 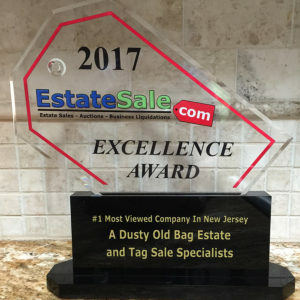 Q: How do I choose an estate sale company? mailing list, what web sites to they advertise on. 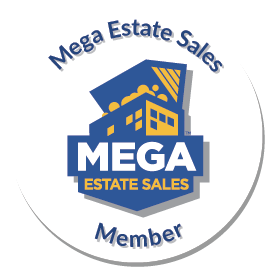 Q: How much will it cost me to have an estate sale company run a sale? the set up and the actual sale its self. Q: How can I get the most value for my items? A: First and foremost, if you are considering an estate sale liquidation we strongly encourage you to NOT throw anything out prior to meeting with us. Items of unknown value are frequently overlooked as worthless when in fact they can command a surprising return for you. Through expert care and knowledge, we value your belongings to ensure the maximum return is obtained. Q: What should I throw out? you think is trash or of no value could be worth dollars to you. Q: What happens to the items that are not sold? removing the items and then selling them for a profit. Best to ask them about this.